So you’re a little over-budget on your modular home project. It’s alright, it happens to the best of us. It’s human nature to always want a little bit more, but we also have to know where to draw the line so we don’t overextend ourselves. There are a couple ways to deal with this problem; reduce the cost of items and services currently on your list, reduce labor costs by doing some work yourself, increase the loan amount from the bank, and/or cut back on optional amenities. 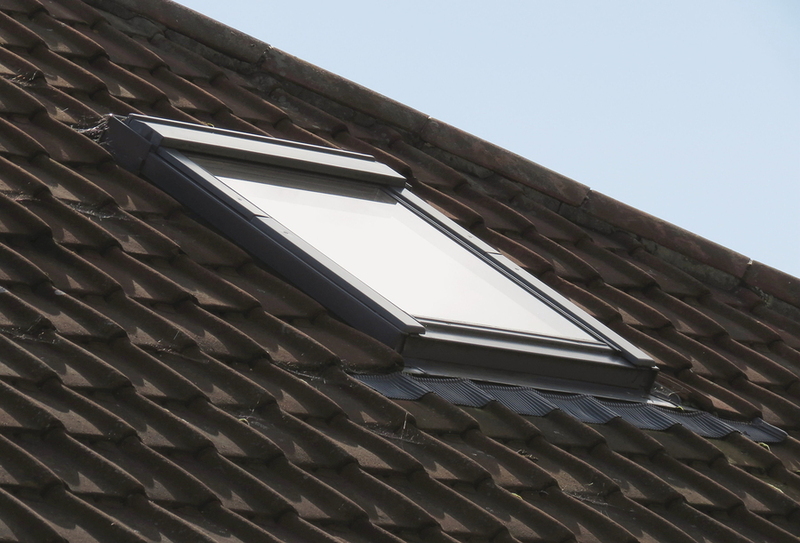 Specialty features like skylights can sometimes be less expensive for your GC to add on site if it’s not something that the manufacturer does often. Keep communicating with your GC. You won’t know what he can do for less until you ask. The very first thing you should do before you start slashing amenities left and right is ask both your manufacturer and GC if there’s any wiggle room on the pricing that they’ve given you. The best way to do this is to ask your GC if there are any custom tasks or items that the manufacturer is attending to that he and his team can do for less money. This would include tasks like adding a skylight or any specialty features that require items a manufacturer wouldn’t buy in bulk. Getting your GC to reduce his labor costs is tricky because he is generally working with multiple subcontractors who get paid a set rate. One way to get his costs down is to go back to the different proposals you received from other GCs and look for areas where they estimated lower costs and find out why. There may be a cheaper or more efficient way to complete a task that your GC doesn’t know about. This will be especially true with GCs who have minimal modular experience. Always remember though that like any good relationship, it’s the GC’s job to keep you happy, but it’s also your job to keep the GC happy.Don’t compromise your working relationship by asking the GC to take a reduced wage or by cutting funding to areas that he says can’t take a cut. One easy way to reduce costs is to avoid paying some wages by doing work yourself. Ask your GC what tasks he might recommend doing. These should be simple enough that a non-professional can do a good job, yet time consuming enough that you’ll save some serious money not having to pay a professional an hourly wage to get it done. If you can get friends to help out, the more the merrier, just make sure that your construction insurance covers any injuries sustained by non-professionals. Your GC will be able to tell you exactly what will be covered. The marble counter tops and ceramic tile in this bathroom are beautiful, but they are costly upgrades that can be done later if you’ve run out of space in your budget. The marble countertop example is a good one. Ask your GC which optional features you have that would be the least expensive to upgrade at a later date. It’s much easier to get a standard vinyl or wood countertop now and upgrade to marble later on than it is to add additional square footage or more expensive insulation. Some big ticket expenses can be saved for later as well. If you’re finishing a basement or an attic, consider holding off; it won’t be any more difficult to upgrade them later. You should consult with a financial planner before pursuing this option, but one way to keep the amenities you want is to increase your budget. As we explained in the financing section, a bank will give you a mortgage based on the projected worth of your finished home. Some amenities and additions to your home cost a lot of money, but don’t actually add very much to the resale value. Having marble countertops in a kitchen is a much sought-after, very expensive feature for some homeowners, but it does very little to increase the value an appraiser will place on your home. Instead of adding features, consider expanding your home with some extra square footage. 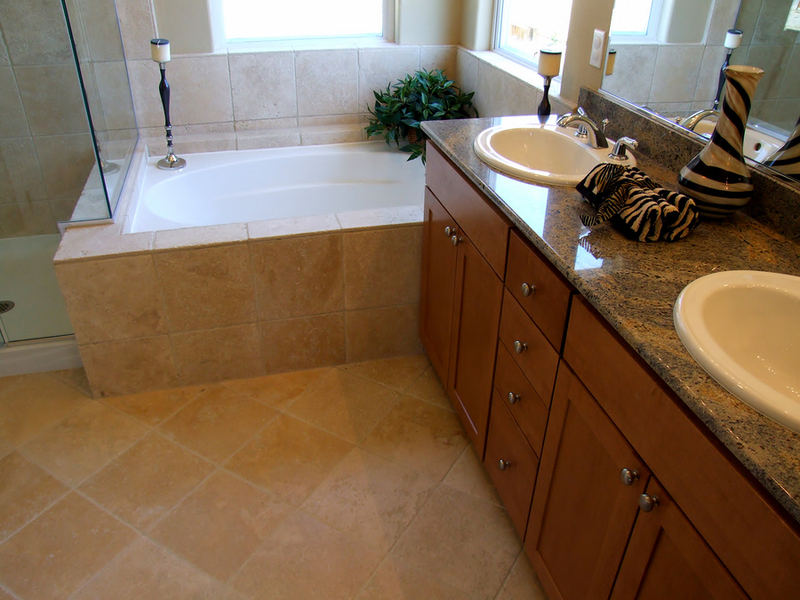 Even just enough square footage to add another bathroom can significantly increase the value of an appraisal without costing a whole lot of extra money.